How does a hearing aid battery deliver its best performance? Make sure you protect the hearing aid battery air holes from moisture. 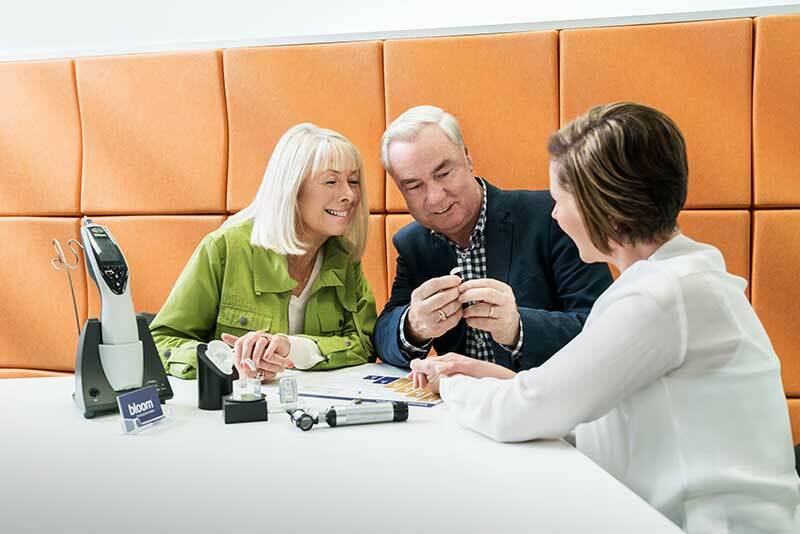 Switching off your hearing aid when not in use will also prolong the life of the battery. If the battery gets wet due to sweating or other, dry it!